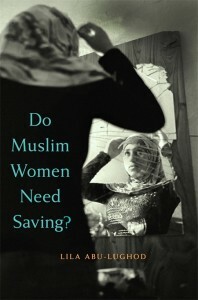 Lila Abu-Lughod’s Do Muslim Women Need Saving? (Harvard University Press) was named a “Best Book of 2014 on the Middle East” by Foreign Affairs. Abu-Lughod is Co-director of the CSSD project Gender, Religion and Law in Muslim Societies. Read John Waterbury’s review here. Listen to Abu-Lughod discuss her work here.